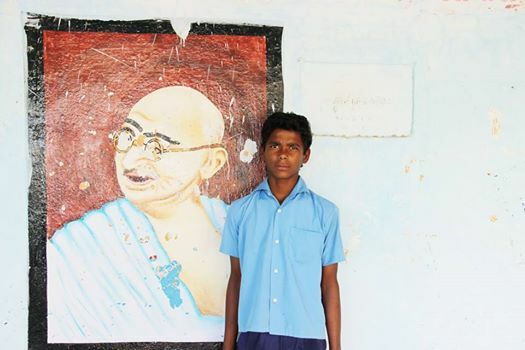 How much do you know about The Akshaya Patra Foundation? Here are some basic facts about the organisation to get you up to speed. 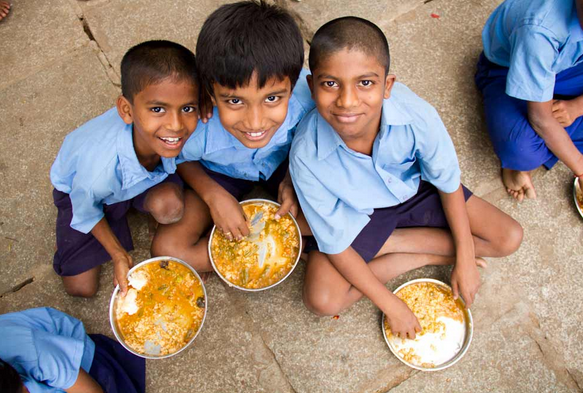 The Akshaya Patra Foundation was started in the year 2000, in Bangalore to provide the mid-day meal programme to Government school children in the region. The programme which began with feeding just 1,500 students across 5 schools in Bangalore today feeds over 1.4 million children across 10,661 Government and Government aided schools, in 10 states of India. Akshaya Patra today runs 23 kitchens, from which 21 are centralised and two are decentralised. 11 kitchens are ISO 22000:2005 certified while the remaining are in the process of certification. Akshaya Patra is guided by its vision which states that ‘no child in India shall be deprived of education because of hunger’ and is working to fulfil its mission of feeding 5 million children by 2020. The Akshaya Patra Foundation is run based on a public-private partnership model which has proved to be extremely successful. The Foundation has received numerous awards such as the CII Food Safety Awards, is a five time winner of the ICAI Gold Shield award for excellence in financial reporting resulting in Akshaya Patra joining the ICAI Hall of Fame, a five time winner of the SAFA awards and many more.